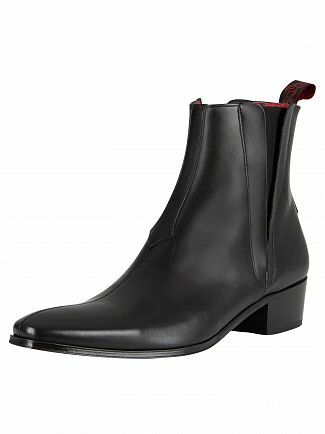 Be sure to be inspired by Standout's collection of men's chelsea boots. 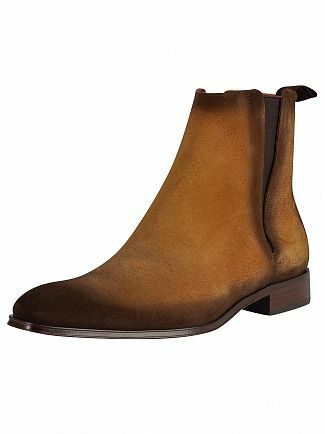 The range of boots for gentlemen include an array of styles and colours such as lace up leather boots and suede pull on boots. 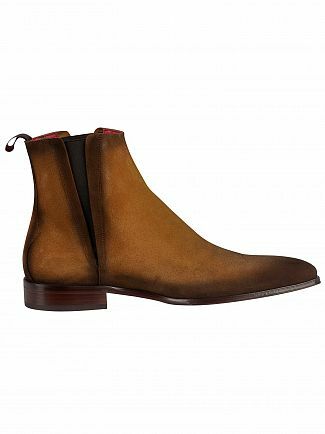 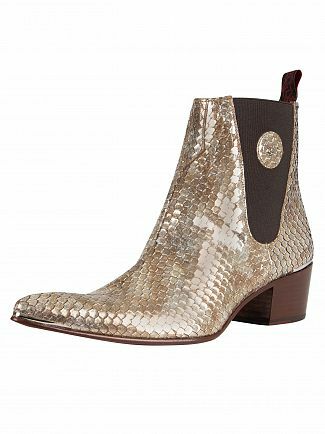 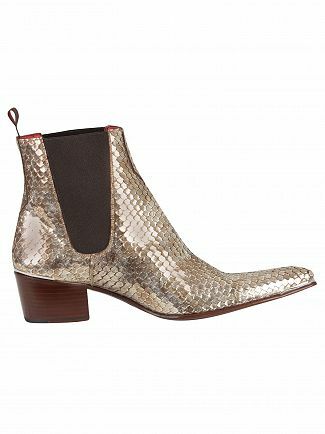 Find the perfect fit from a range of reputable designer brands such as Hunter and Timberland to name just a few of the many designers from the assortment of brands selling men's chelsea boots on the Standout website. 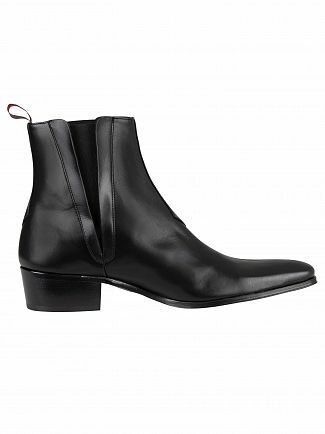 Shop at Standout for men's chelsea boots this season!